He however said if there was any solution in sight at all, it would not be effective in the life of the present administration. Ahman-Pategi, who represents Edu/Paitgi/Moro federal constituency of Kwara State at the National Assembly, dropped the hint in Ilorin yesterday while speaking with journalists on the state of the nation, declaring that Nigeria was at the crossroad of fuel crisis if truth be told. He, however, identified total deregulation of downstream sector as one prong solution to end the perennial short supply of fuel in the country. 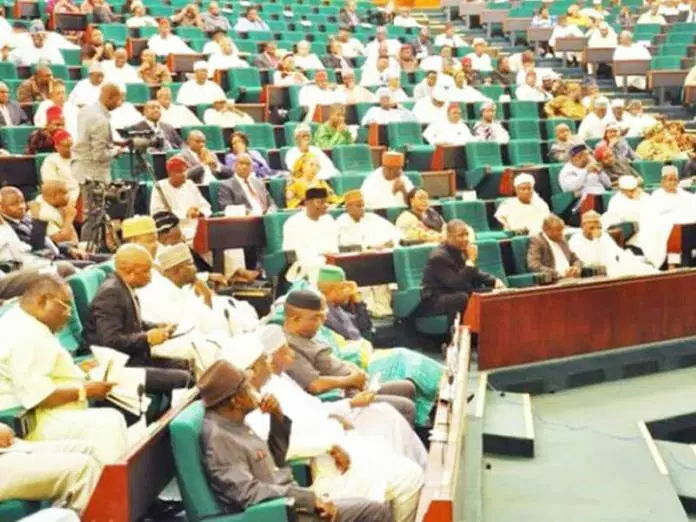 The lawmaker said the rise in the crude oil price in the international market was a curse for local consumption of refined product, maintaining that as price increases globally so also its manifestation at the local level. Speaking on the landing cost of imported petrol, the lawmaker explained that evidence showed that the government has been subsidising the cost fuel for consumers without due legislative approval. He warned the executive against spending without the consent of the National Assembly under the guise of fulfilling electioneering promises to the people, saying such move could incur the wrath of the legislative arm. Ahman-Pategi urged the government to approach the legislative body with supplementary budget to correct the lapses made previously. He also advised the government to be alive to its responsibility and stop giving excuses, because Nigerians are becoming unhappy with the situation they found themselves.